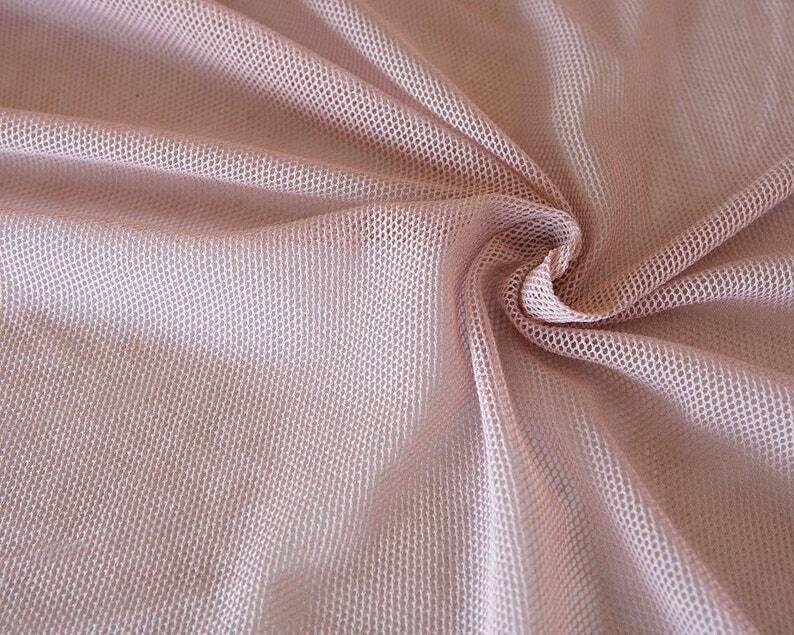 This organic fabric is very soft and gentle to the skin. It is perfect for clothes, hair accessories and so much more! Please note that this is a delicate fabric. Machine wash in a laundry bag.